Deadpool is a force right now at the box office. Two weeks in a row, the “Merc with a Mouth” has dominated any and all competition. Deadpool currently ranks 6th all-time in earnings for a Rated-R movie with $235.4 million in the U.S., #1 is The Passion of the Christ with $370.8 million. Contributing to Deadpool’s box office success, Captain America himself went to see the film and apparently loved it. As we know, Captain America is recruiting heroes to side in his Civil Warbattle with Iron Man. As a sign of appreciation, Ryan Reynolds gave Evans a hashtag endorsement. Robert Downey Jr. didn’t take to kindly to the Twitter swing. Then Reynolds responded in true Deadpool fashion. Unfortunately, we won’t see Deadpool teaming up and/or facing off with the Avengers anytime soon. Like The X-Men, Deadpool is a Twentieth Century Fox property while The Avengers are under Disney’s control. 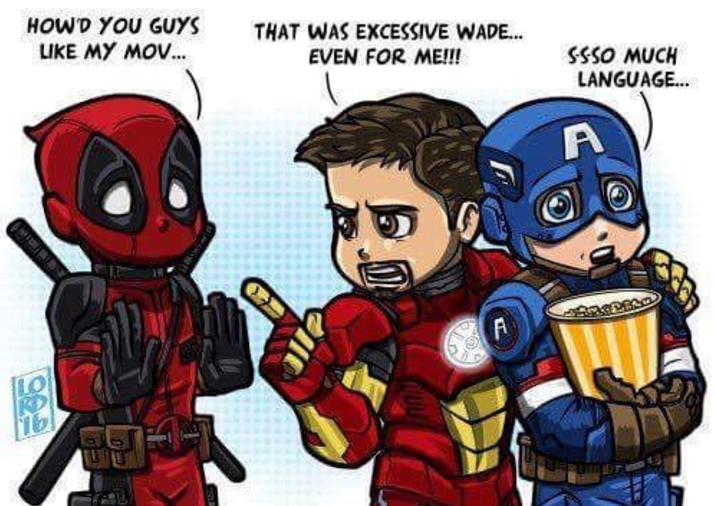 There’s no way Disney would allow its stars to drop the kind of “language” that theater goers loved from Deadpool. A Deadpool sequel is already in the works though (why not) and Cable is set to be involved too. Captain America: Civil Warhits theaters May 6th, 2016. 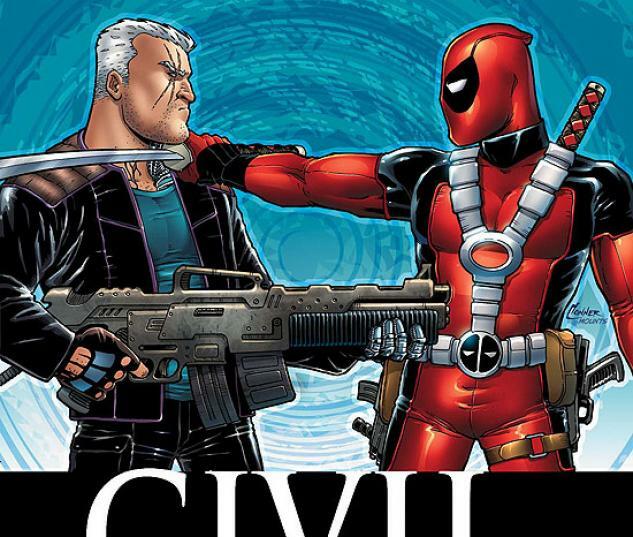 Check out the latest Piffcast on how Deadpool could effect Marvel/DC films going forward. Follow along for more on Facebook or Twitter. Some of you probably have Valentine’s Day weekend plans. Dinner reservations, something cute and romantic, a cab sav picked out for the occasion (I would)…Then there’s the rest of us who are severely single and looking for ways to avoid our Facebook and Instagram feeds for an extended period of time. Maybe a pint of Ben & Jerry’s too. Thanks to some insanely good marketing, Deadpool has my attention for that weekend. 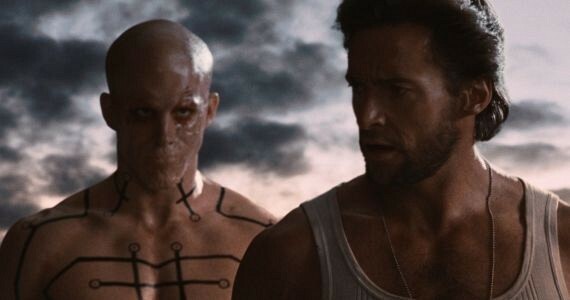 Ever since the early August release of the Red Band trailer, Ryan Reynolds and the movie’s promotional team have hit fans of the “Merc with a Mouth” in all the right places. Even on Australia Day, he got some necessary shots in on Wolverine. Today, the softer side to Wade Wilson emerged along with some super cute chemistry with Morena Baccarin. The clip is pretty adorable and relatively NSFW (so be sorta discreet at the office, jerks). Go ahead and put me down for 1 ticket to a February 12th screening. If I need to get 2, let me know on Facebook or Twitter.